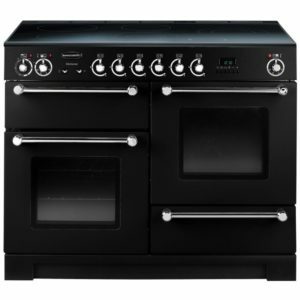 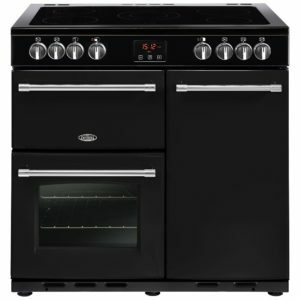 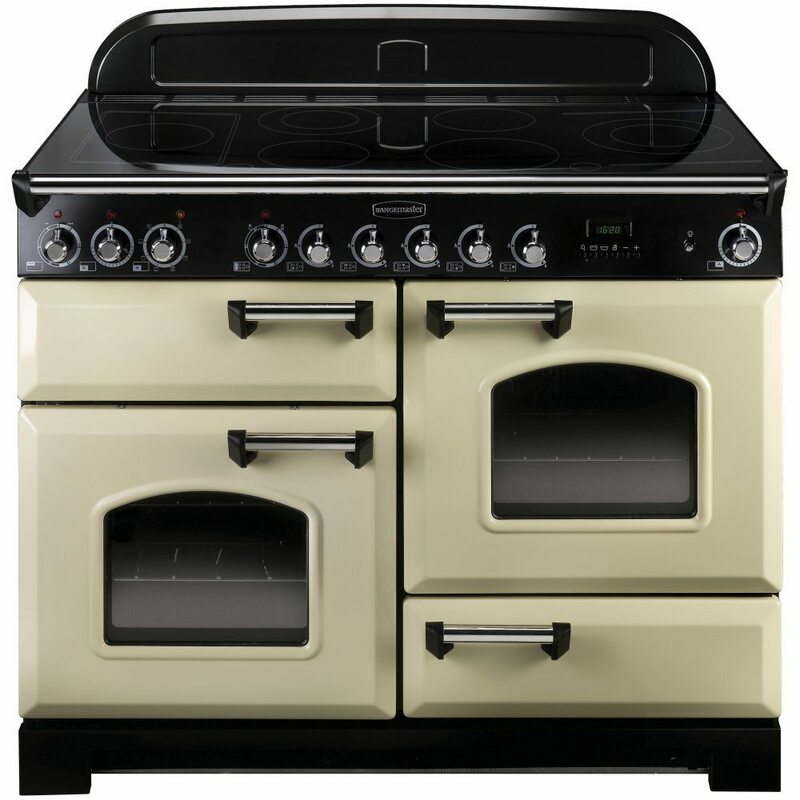 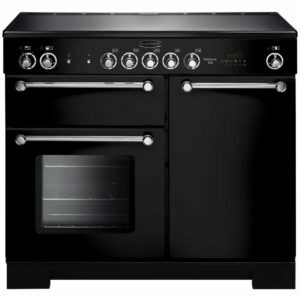 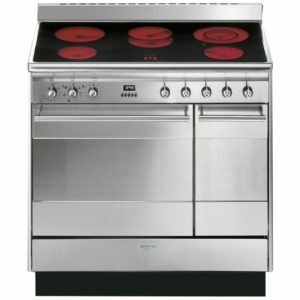 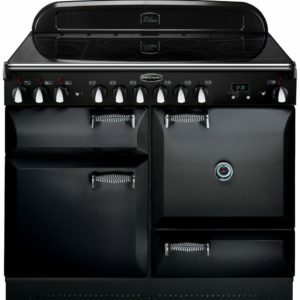 With a gorgeous cream finish, this Classic Deluxe range cooker from Rangemaster exudes style with its traditional design touches, like bevelled doors and elegant control dials. 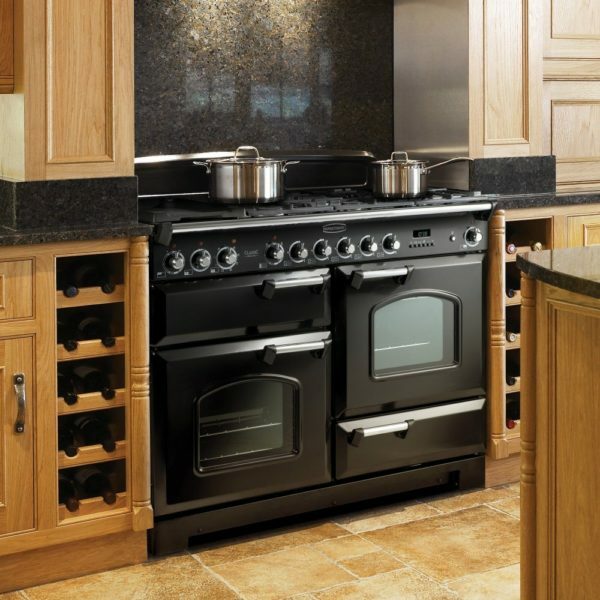 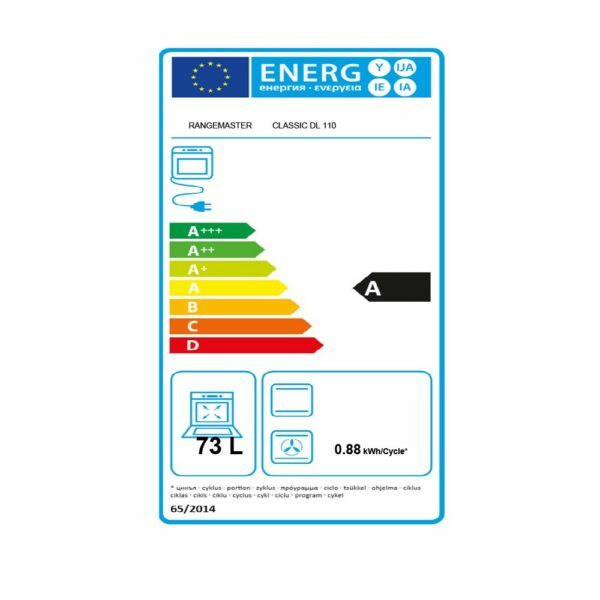 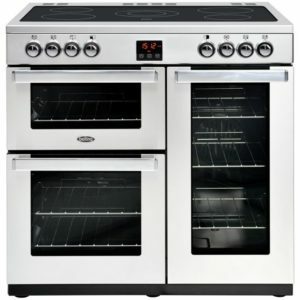 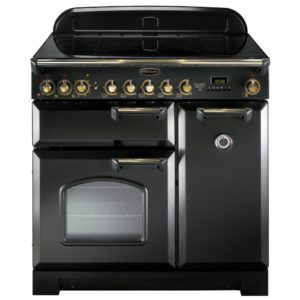 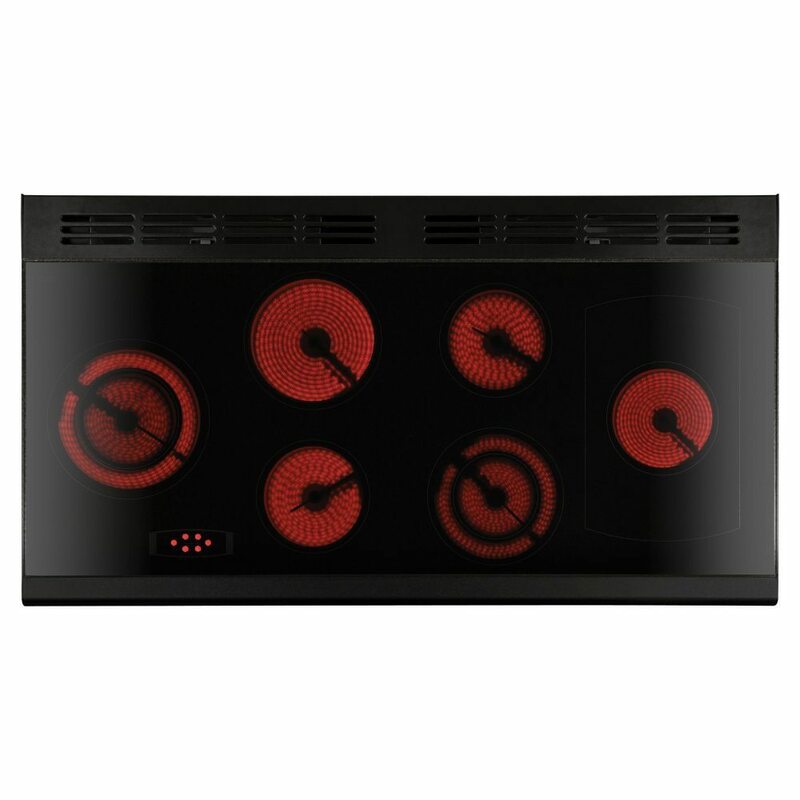 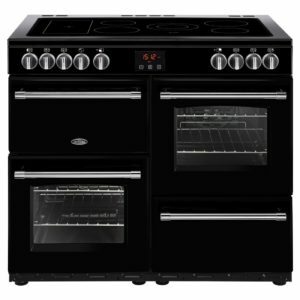 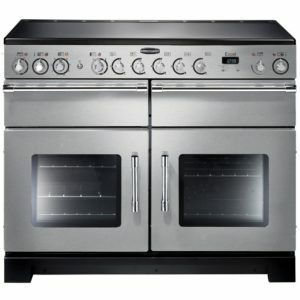 There is plenty of room to cook in as well, and with a multifunction oven offering great cooking options, you can roast, bake and grill with ease. You will never have to juggle pans thanks to the 6 zone ceramic hob top, which has the added bonus of an easy clean surface! 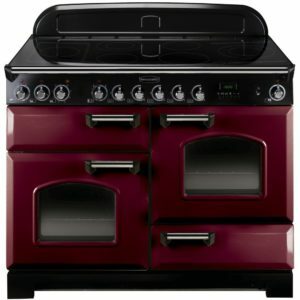 Get FREE delivery to selected areas on Monday 29th April !